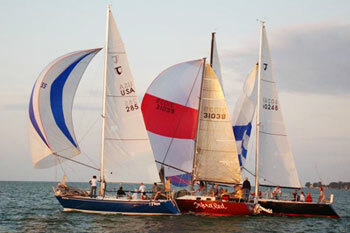 Watercraft Insurance from the Gardner & Strayer Insurance Group, Inc.
Sailboats racing on Sandusky Bay, Lake Erie. We're very lucky to have a Great Lake in our backyard! With all the opportunities afforded by Lake Erie for fishing, recreation, racing, and more, it's no surprise that many in the area own a boat. Like any other property, boats can represent a significant investment. As a result, any damages or losses may prove substantial as well. 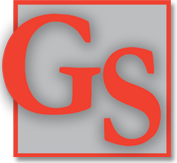 At the Gardner & Strayer Insurance Group, we understand your love for the water and your concerns for protecting your interests. After all, we live here, too!